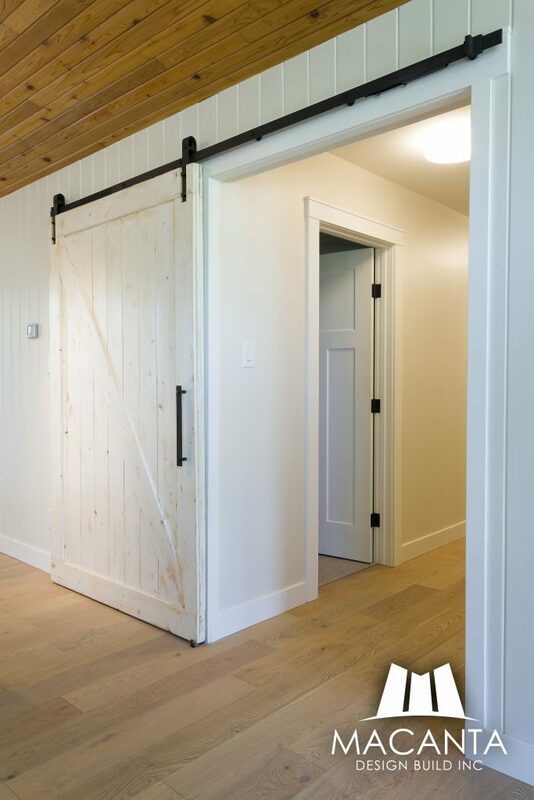 Barn Doors - Not Just For Barns! | Macanta Design Build Inc.
Barn Doors – Not Just For Barns! 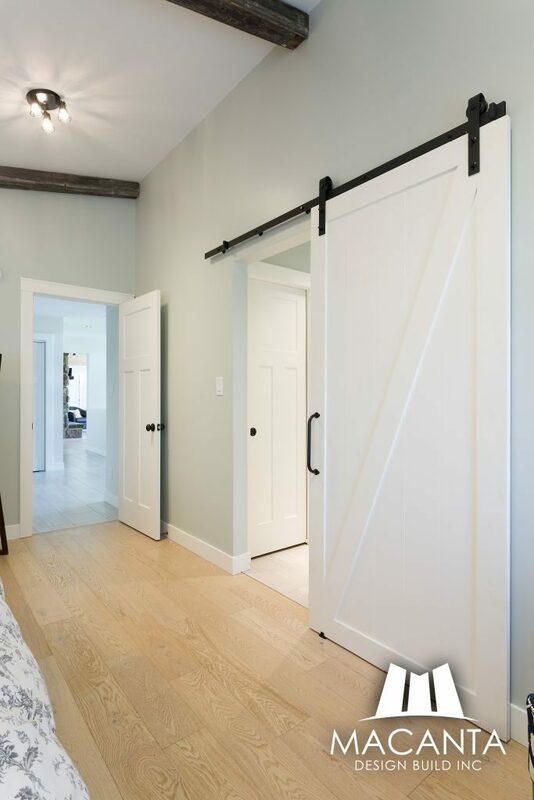 Incorporating a barn door in your home is a great way to add some flair to your space; achieving both the ‘functional’ as well as the ‘wow’!